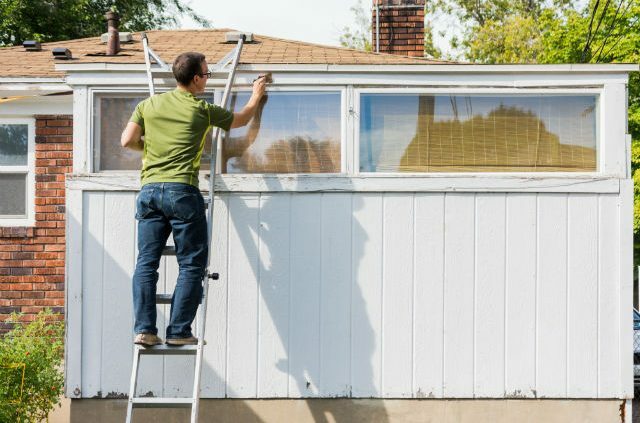 Follow these handy home maintenance tips to make sure you address the challenges each season brings. 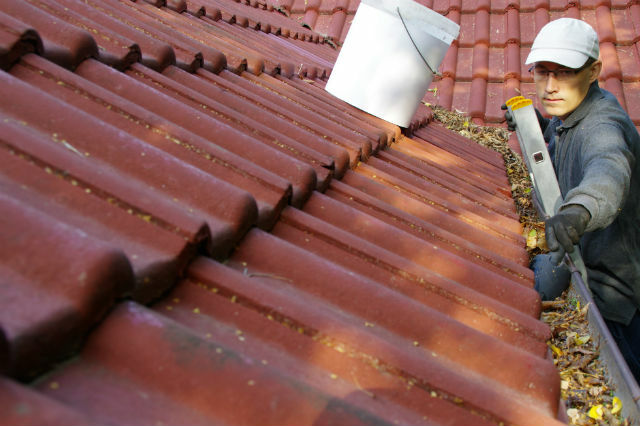 Having an organized home maintenance schedule for every season isn’t only for keeping your house and yard looking great; it also helps maintain your property value and prevents costly losses when it comes to your insurance. Although we all love autumn’s beautiful foliage, there’s no question that those colorful leaves can quickly pile up. Although you want to rake periodically, leave some leaf cover under your shrubs and trees to provide beneficial mulch. You’ll also want to make sure to keep leaves away from your gutters. As winter is approaching, the autumn months are a good time to start your winter prep. As part of your home maintenance schedule, be sure to have your stove and boiler inspected by a professional to make sure there’s no potential safety issues. In addition, make sure your house is properly insulated. If necessary, install replacement windows, and replace any caulking as needed. When winter hits in full force, you want to be adequately prepared for the drop in temperatures and weather extremes. Make sure you’re stocked up on sidewalk salt and have everything you need to deal with snow and ice. Similarly, pipe bursts are a serious issue that you need to be aware of. You’ll want to make sure any water pipes connected to the outdoors are turned off and emptied of water. Otherwise, any excess water can freeze, expand and burst, which will lead to costly damages. Eng notes, “Often with these losses, families have to vacate their homes for several weeks as repairs are made to their home, including the removal of drywall and insulation to get at damaged pipes.” You definitely want to avoid this kind of situation, so always take precaution when it comes to your water pipes! Many families don’t properly prepare for winter storms as part of their home maintenance schedule. To prevent the extra stress and potentially dangerous last-minute drives during snow storms, make sure you have enough canned goods and other non-perishables stowed away at the beginning of winter. 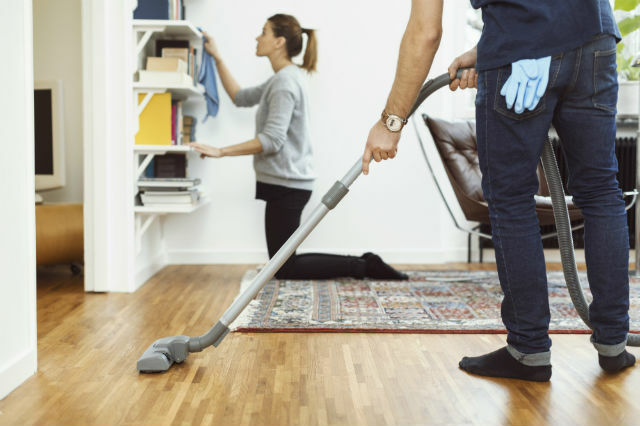 Springtime is a great opportunity to clear up the clutter accumulated during the winter, tidy up and take care of the home maintenance tasks that are less convenient in the colder months. It’s also time to make sure your driveway, walkways and other outdoor areas have any cracks replaced and pavement restored. Spring cleaning should include vacuuming, dusting, and cleaning behind the fridge and other tight spots. Also, double check your fire alarms and carbon monoxide detectors to make sure they’re in working order. 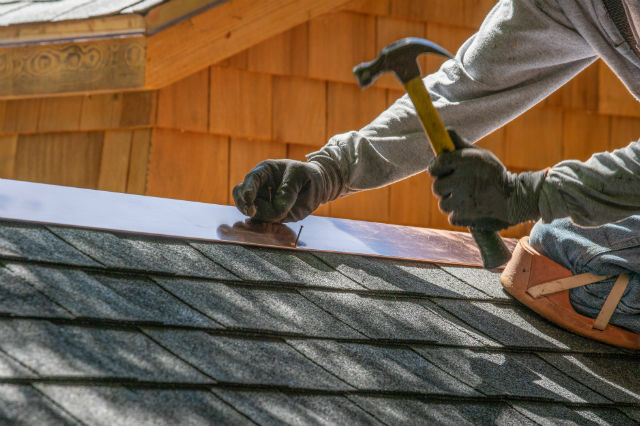 A brutal winter can leave your home’s exterior a little beat up, so hire a pro to look at your roof to inspect for leaks and loose shingles. And as you’ll be relying on climate control for most of the summer season, call an HVAC specialist in the spring to check your ducts and A/C for any potential issues, and replace filters as needed. 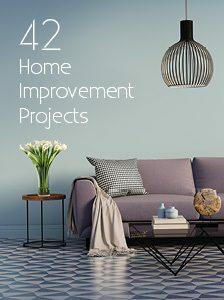 Summer is all about leisure and relaxation, but you’ll still want to stay on top of upkeep to avoid problems down the road. At the start of your summer home maintenance schedule, make sure your pool is properly treated and filters are replaced, and your deck and grill are clean. One potential hazard during the summer is falling branches and trees. To stay on the safe side, hire a pro to remove any weak or dying trees or branches on your property, especially those that are close to the house. Aside from this, you’ll want to keep up with mowing and weeding, or hire someone who can do it for you. Remember, it’s always better to focus on prevention, and take care of any potential home maintenance issues ahead of time before problems occur. 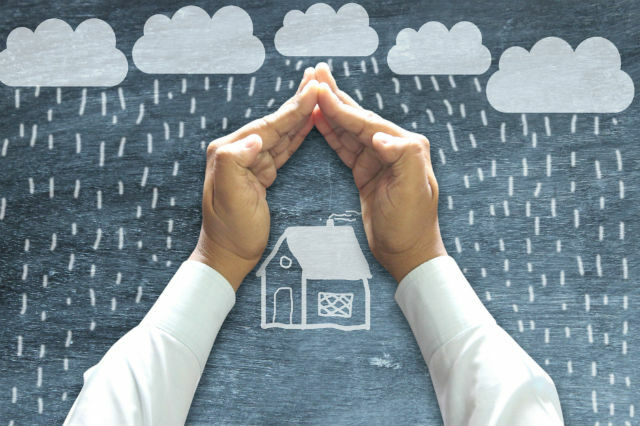 AAA provides homeowners insurance and much more. Go to AAA.com/Insurance to talk to an agent today. Article tags: AAA, aaa insurance, home, home maintenance, home s, homeowners insurance, house, insurance, lawn, mowing, mulch, safety, the home, winter.